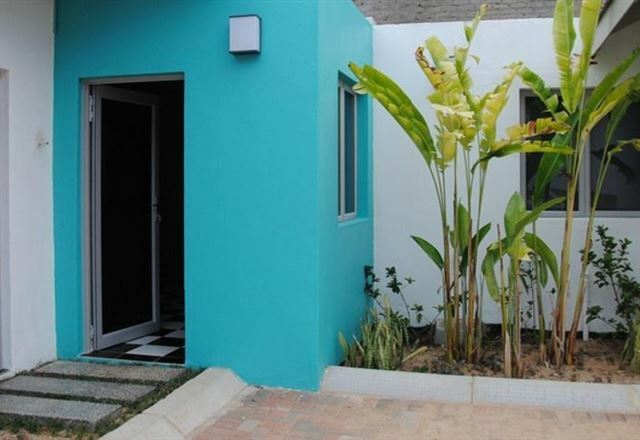 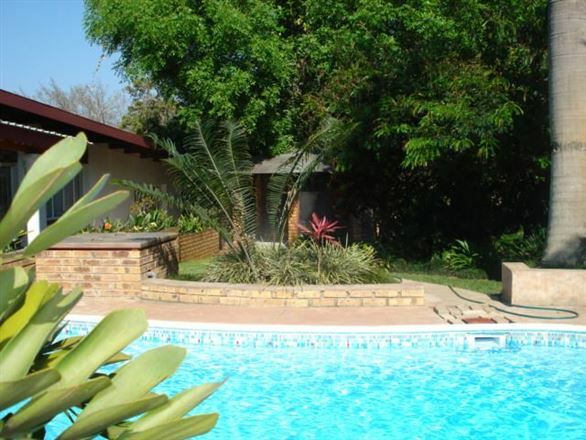 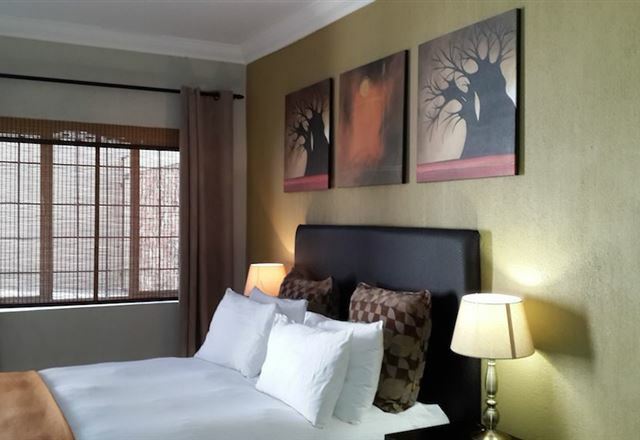 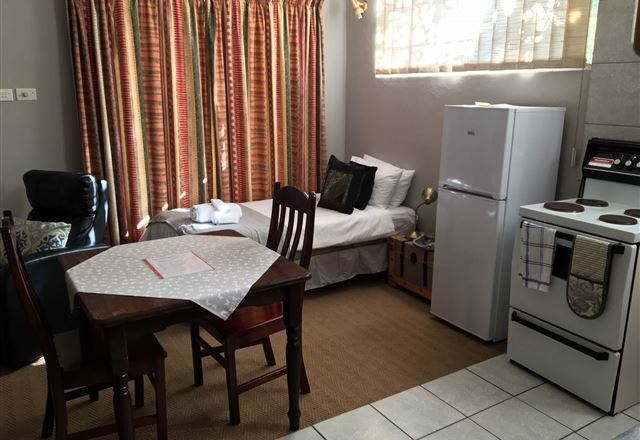 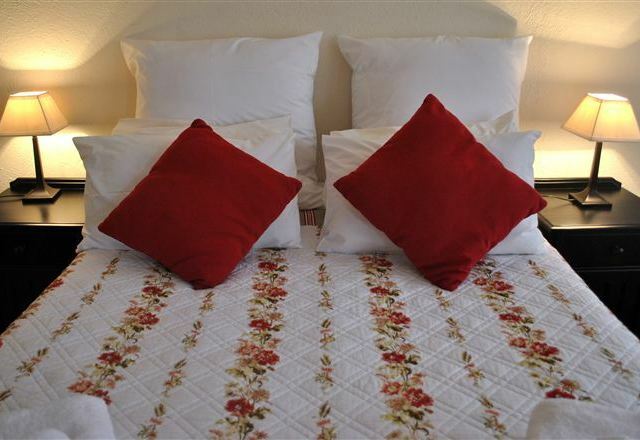 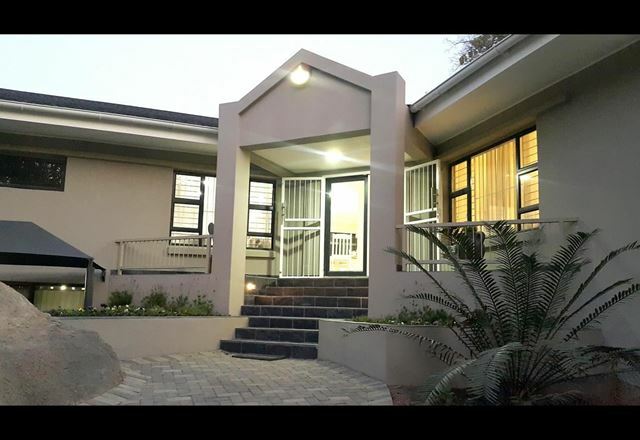 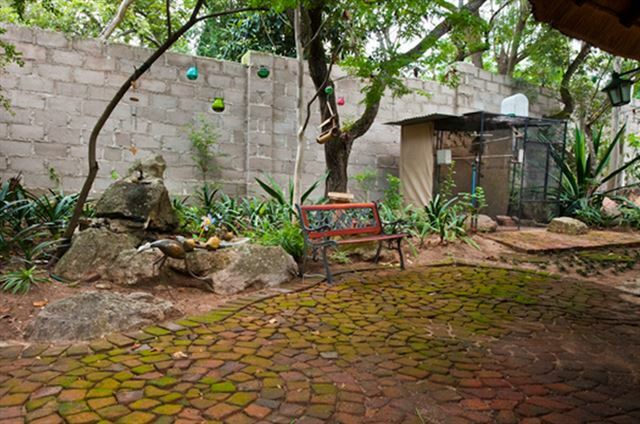 Ituka Guest House is located in a quiet suburb of Nelspruit. 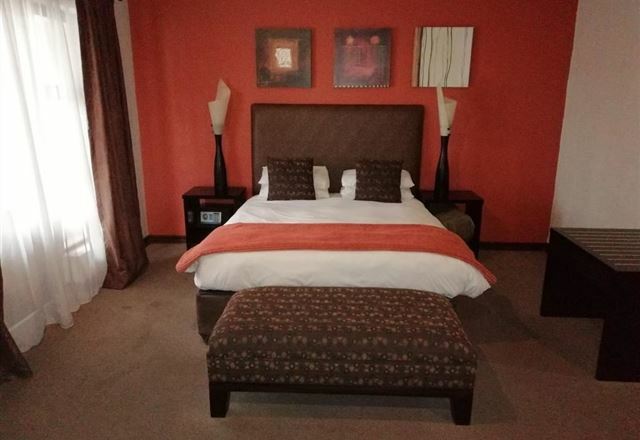 It offers nine rooms, each with its own exclusive African ambience, a flat-screen TV, study desk, air-conditioning and a spacious bathroom. 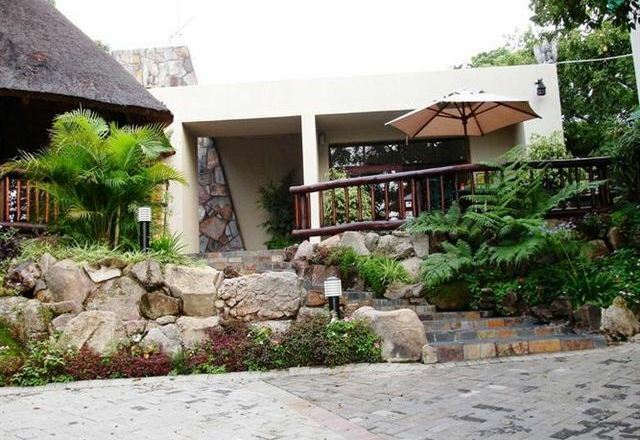 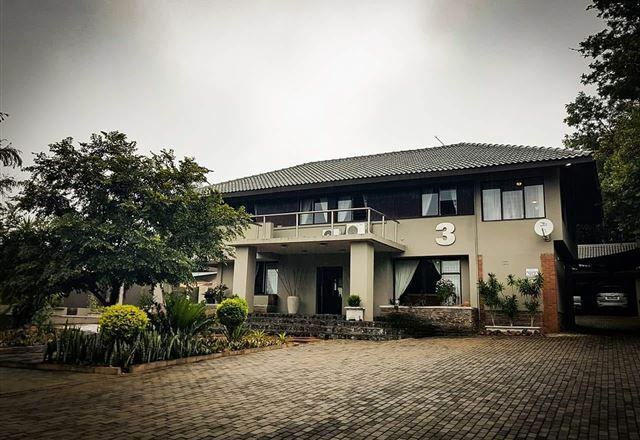 Nestling against a hill, only 2 km from the Nelspruit CBD, and surrounded by the most beautiful and tranquil gardens, Matopos Lodge is an upmarket lodge. 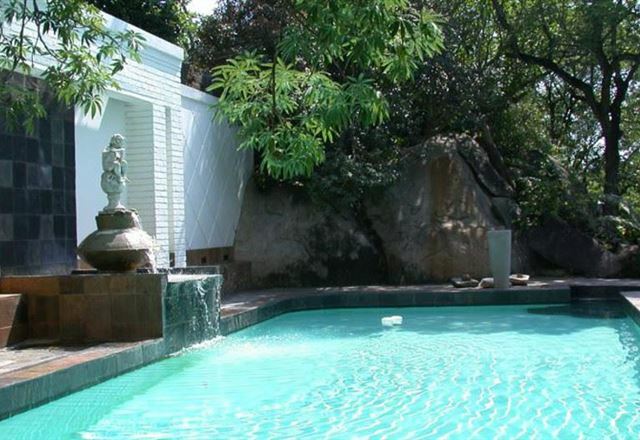 Our lodge is just an hour’s drive from the boarder of Mozambique and Swaziland. 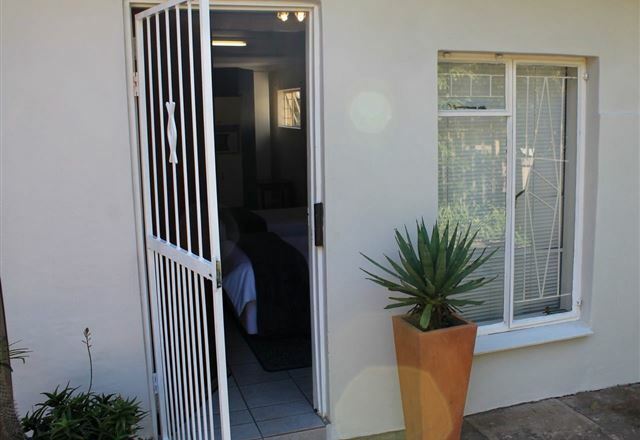 This is a home from home establishment offering a warm welcome to all our visitors. 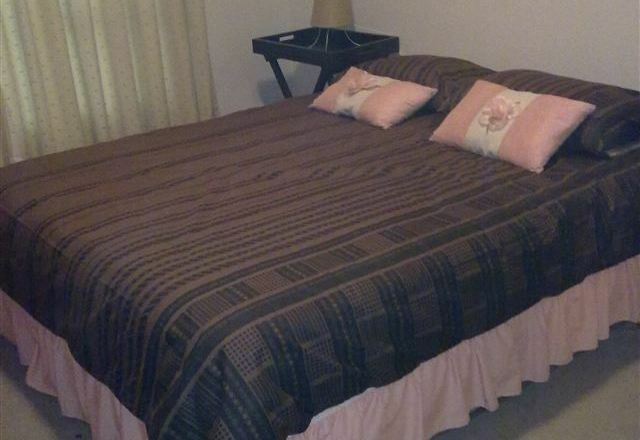 Here you will feel welcome, at home and relaxed just like in your own home. 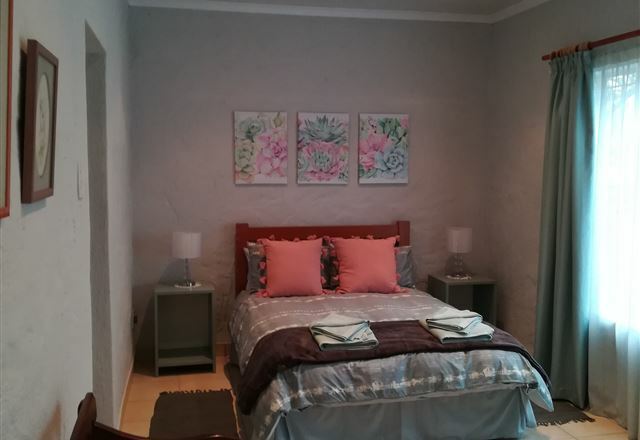 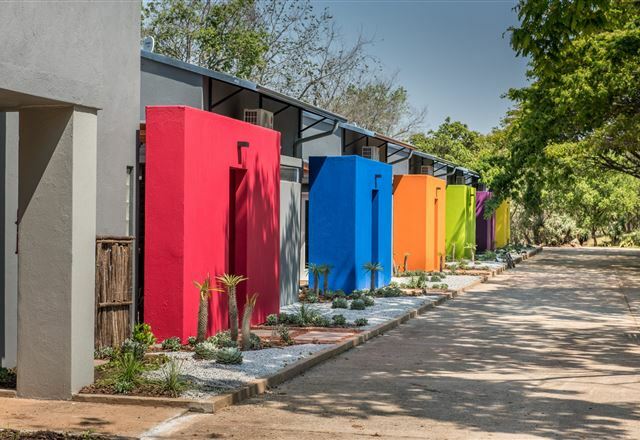 Fig Tree 14 is a two-bedroom unit situated in the centre of Mbombela, close to the main route to Maputo and the Kruger National Park. 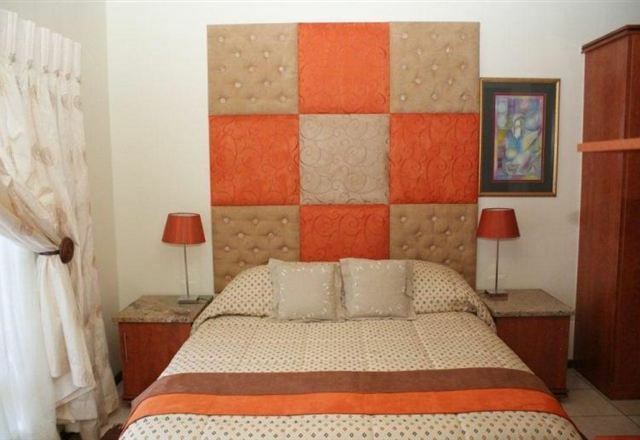 It is located on the second floor in a secure complex consisting of only 24 units. 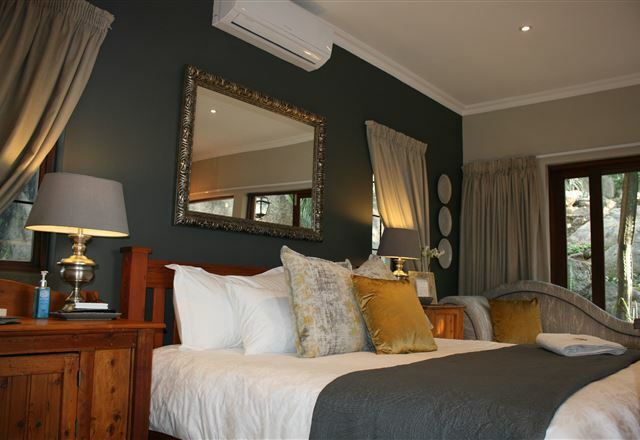 Galla Manor Guest House is an establishment that was started a little over seven years ago by Fred and Teresa Loffler. 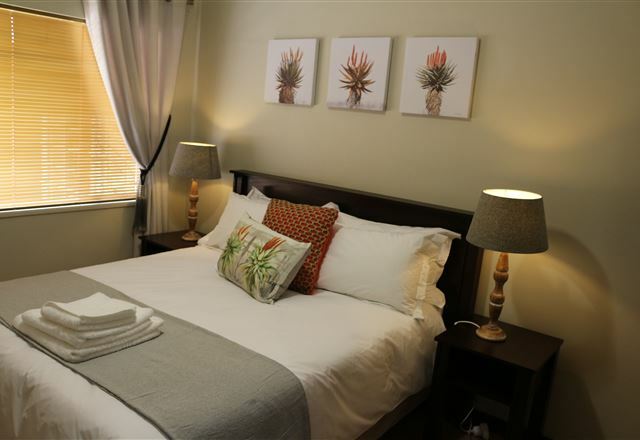 The business has grown in leaps and bounds due to their practical expertise and initiatives in the lodging and catering industries. 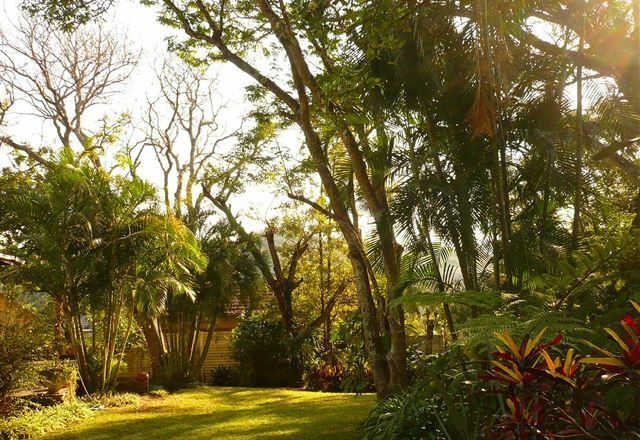 Immerse yourself in an atmosphere that is delightfully different, in a stunning villa set in a magical garden. 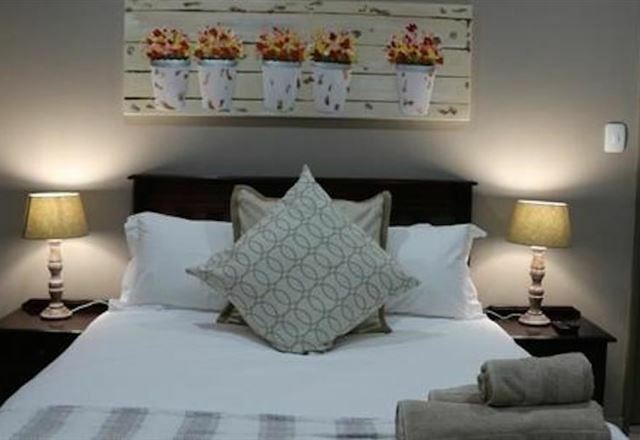 Sheppard Boutique Hotel offers superb accommodation in an exquisite garden setting, with a beautiful Victorian style swimming pool.